I'd love to give the Embroidered Silk Scarf to my daughter. As much as I love to give gifts to everyone, I find I want to keep this wonderful gift just for myself! I'd give a goat for my parents. I've given these before as gifts with a little something to match (soap made with goat's milk with a goat, wool sweater with a sheep, etc.) and people love it! I would give the gift of clean water. I also like the idea of giving the gift of 5 ducks. I would have to go with the Fair Trade Coffee Set, and I would give it to my coffee fanatic fiance! I would like to donate a school for $22,000. What a difference that would make in many people's lives! i like the Thai bracelet in turquoise and I would give this to my sister. I would like give the Thai Necklace (Red) to my mother as birthday gift. My Mom is a coffeeholic so I would choose the coffee and give it to her. And I would help her drink it!! I would choose the Fair-Trade Coffee Set for my husband, that way I get to enjoy it too! 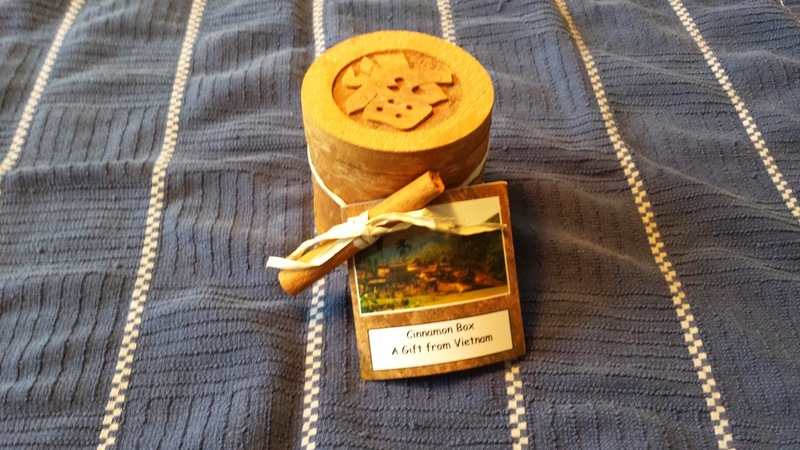 I would choose the Fair-Trade Coffee Set because my husband and I are coffee drinkers and love trying new flavors! I would most like to give the gift to those in need - fits like $350 worth of Medicine or give to the Clean Water Fund. 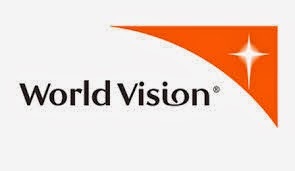 I am so impressed and moved by the good and desperately needed mission of World Vision. Two of my favorite handmade gifts are the Kenyan Patchwork Tote and the Fair Trade Coffee Set. The prize is a lovely gift too. If I could afford it, I'd give the Thai Bracelet and Necklace to my sister-in-law who loves turquoise. I would love to give the Animal Trio Christmas Ornament Set to my mom! I would love to give the Animal Trio Christmas Ornament Set to my mom! She collects ornaments from all over, and I enjoy finding unique pieces for her. I would like to give a goat and 2 chickens to someone in need. That would be nice. I love the Thai bracelet. Blue is my favorite color. I hope to give it to my cousin! I would like to give the Kenyan Patchwork Tote as a gift to my mom. I'd love to give it all to my mom. I really like the Silver Vines Cuff bracelet. I would give this to my daughter. I also like the Fair-Trade Coffee Set and I would keep that for myself! I would like to give the Fair Trade Coffee Set to my wife. She would love the coffee and the fact it supports a great cause.